***UPDATE*** The level 2 alert has been extended until 3pm today. We’ve had lots of rain and gusty winds but as far as the Cinque Terre is concerned so far, so good. However, the storm has caused extensive flooding just to the south of us in Marina di Carrara. Fingers crossed that the alert is soon lifted and that we can go back to life as normal. 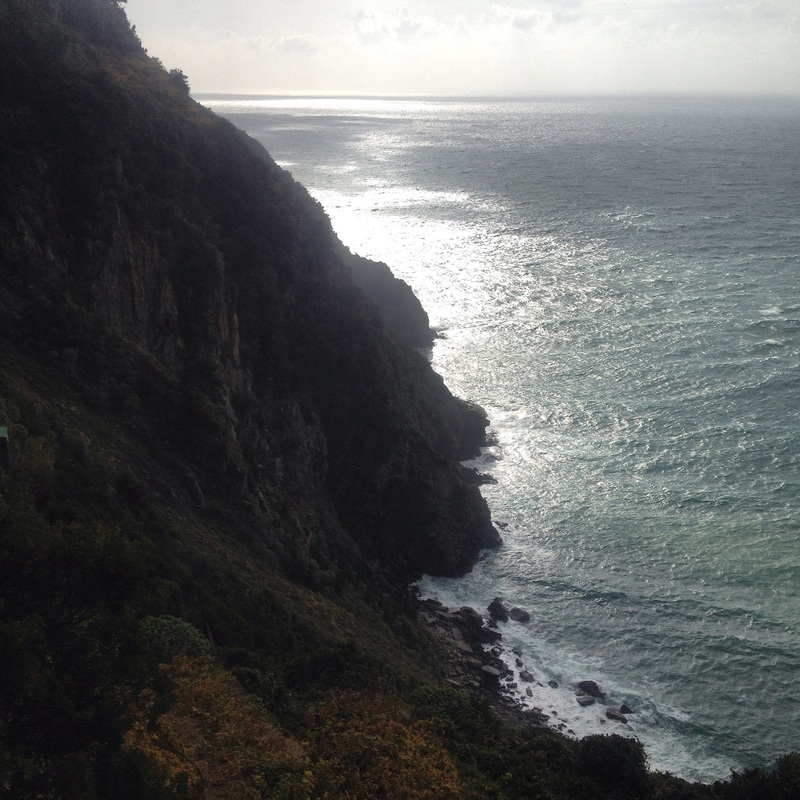 The Cinque Terre is back on a level 2 storm warning starting tonight at 9pm until tomorrow (November 5th) at midnight. Precautionary measures such as closure of local schools as well as the hiking trails throughout the Cinque Terre National Park will be in effect. 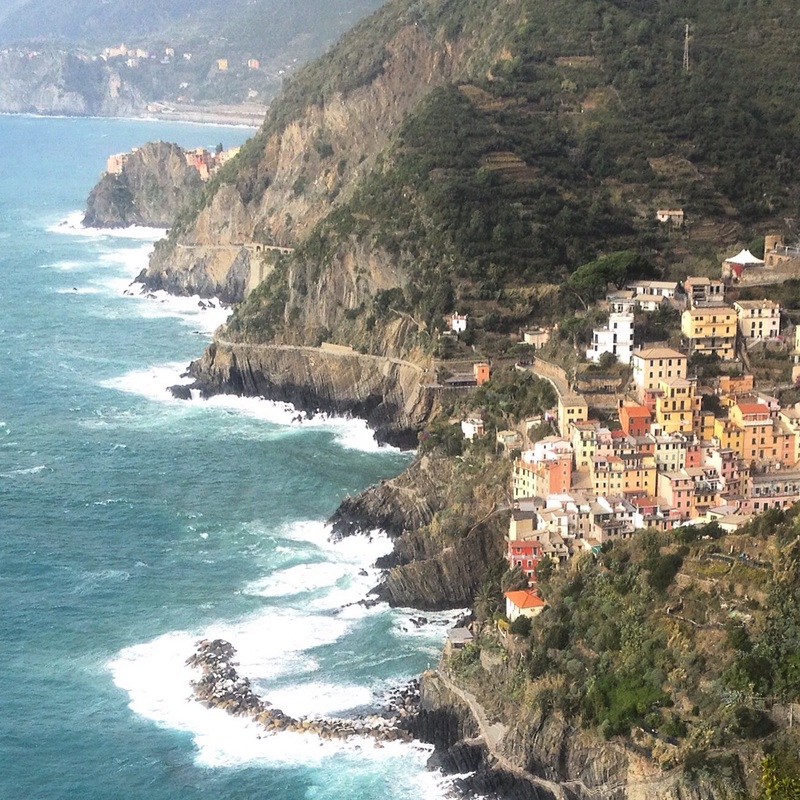 Previous Previous post: Where to stay in the Cinque Terre? Take my quiz to find out!